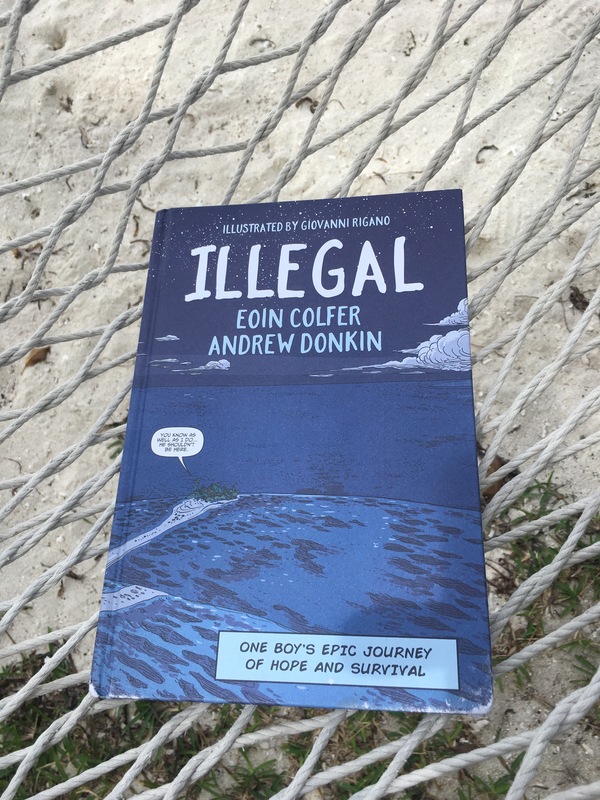 Illegal by Eoin Colfer and Andrew Donkin | Educate.Empower. This entry was posted in Book review, Books with current issues, Teacher tips and resources and tagged andrew donkin, children, danger, education, eoin colfer, families, freedom, graphic novel, human, human rights, illegal, lesson plans, read, refugee, refugees, teacher, travel, UN, unit of work by educateempower.blog. Bookmark the permalink. Pingback: Books that link to Refugees – Educate.Empower. Pingback: Stories make us Honest – Educate.Empower.